The Bergumermeer Kotter 10. 20 (Marei) is a real eye-catcher with its classic shape! Two V-bunks aft and in the bow can sleep up to 4 people. Large double doors at the transition of the cockpit to the saloon can be fully opened and create a generous sense of space. 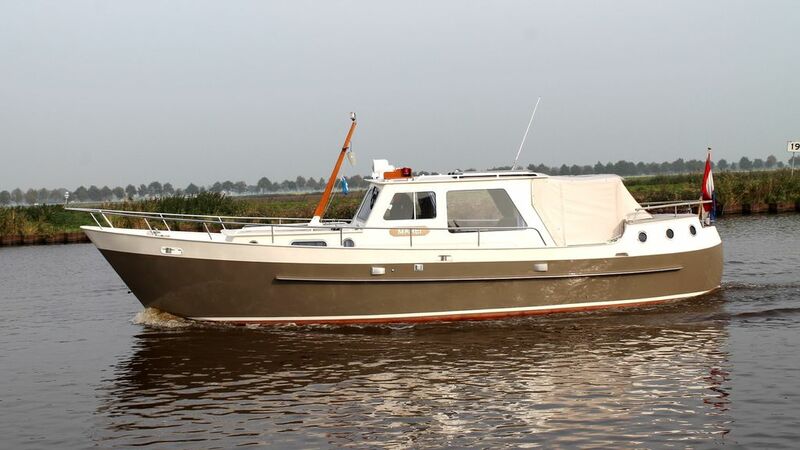 The top equipment and several comfort features characterize this yacht. Take a trip to the surrounding towns, which are all accessible by boat.